Do You Have Sports Hernia? Groin pain is a common complaint among athletes. 5-20% of all sports injuries to athletes involve groin pain. Groin pain is a challenging problem because of the long list of injuries in the groin that share similar symptoms. The athlete is often given the diagnosis of a groin strain, and is told to rest. While this may be sufficient some of the time, if the athlete’s groin pain doesn’t resolve in a reasonable period of time, the athlete may have a sports hernia. The most intriguing cause of groin pain in athletes is athletic pubalgia — commonly referred to as sports hernia. First described as Gilmore’s Groin in 1980, then Sportsman’s Groin in 1992, sports hernia has evolved as a layman’s term. Sports hernia symptoms include groin pain along the low abdomen where the abdominal muscles connect with the pelvis and leg. Unlike a true hernia, there is no bulging. A sports hernia is a tear or weakness in these muscles. 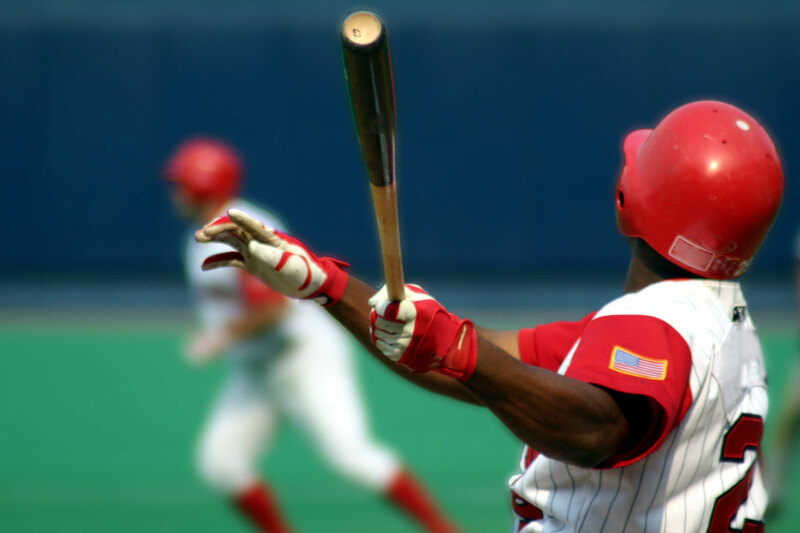 Unlike most sports injuries that can be diagnosed easily, there are no diagnostic tests to detect a sports hernia. 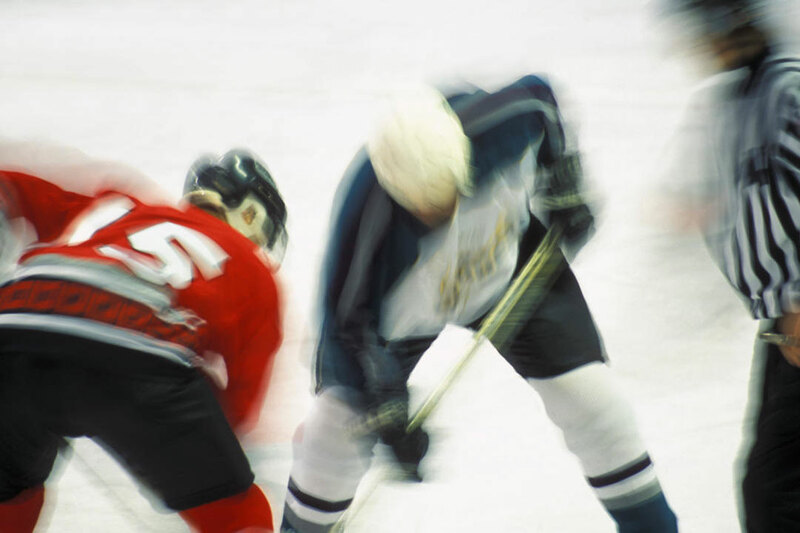 A misdiagnosis by a doctor unfamiliar with sports hernia symptoms can lead to chronic groin pain and unnecessary delay in returning to athletic competition. It is best diagnosed by a specialist familiar with sports hernia who treats athletes with groin pain on a regular basis. Do you have sports hernia? At the bottom of this page, we list sports hernia symptoms. You are welcome to ask questions about sports hernia and receive an answer from an expert sports hernia surgeon, Dr. Jeffery Hoadley. Doctor Hoadley consults as an expert in groin pain with the NFL Atlanta Falcons, NHL Atlanta Thrashers, University of Georgia Bulldogs, Georgia Tech Yellow Jackets and, most recently, the Atlanta Braves. Sports hernia surgery is one of Dr. Hoadley’s specialties. He has had the opportunity to treat professional, collegiate and recreational athletes from the Southeast. 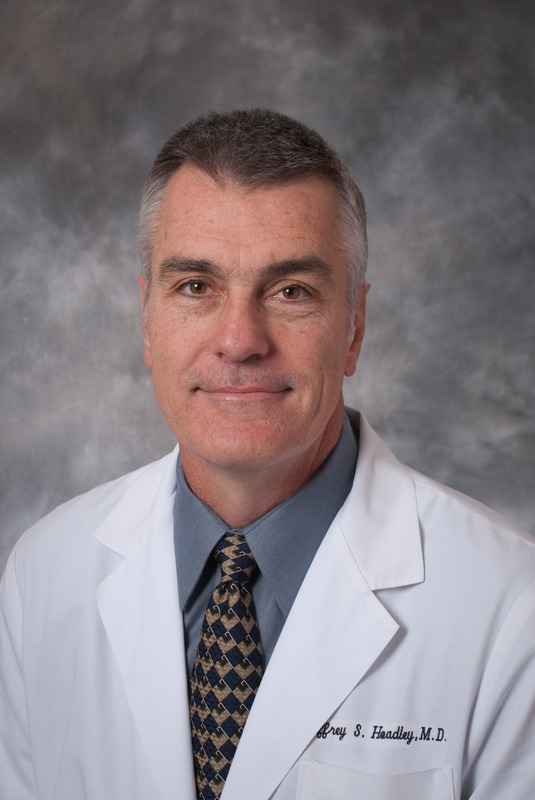 Dr. Jeffery Hoadley graduated as a Doctor of Medicine from the Emory University School of Medicine in Atlanta in 1989. Dr. Hoadley served his residency in general surgery at the Emory University Affiliated Hospital. Since 1995, Dr. Hoadley has served as a staff member at Saint Joseph’s Hospital and at the Northside Hospital in Atlanta. Dr. Hoadley has always enjoyed sport. He lettered in football and basketball in high school. He played rugby at Vanderbilt University and later, with the Atlanta Renegades RFC. Currently, he is a participant and level 1 certified trainer for CrossFit, a strength and conditioning program used by athletes worldwide. about sports hernia and groin pain. Do you have Sports Hernia Symptoms? What were you doing when you were injured? 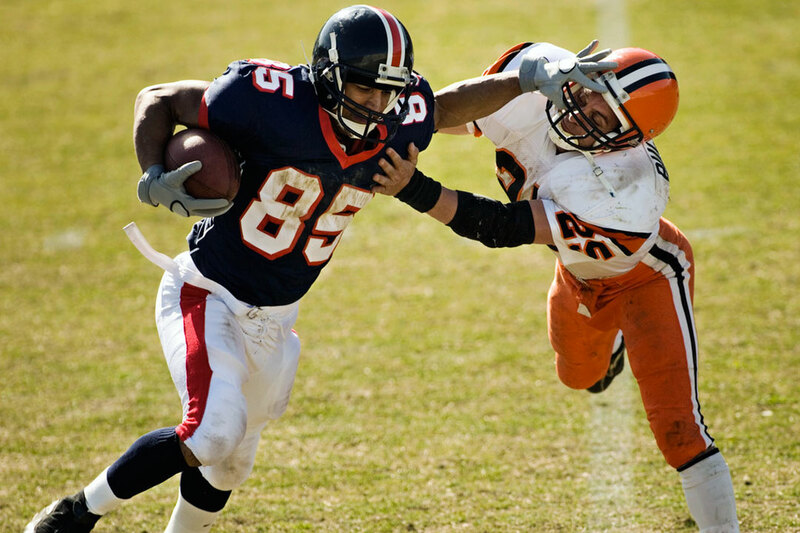 Sports hernias usually occur during aggressive turning and twisting while playing sports like football, hockey, soccer, tennis, track or running. Sports hernia results in sudden groin pain in the low abdomen and upper inner leg. The groin pain improves with rest and anti-inflammatory medications like ibuprofen, but often recurs when you resume playing your sport. Often the leg pain resolves but the athlete is left with persistent discomfort in the low abdominal muscles at the pelvis. Sports hernia occurs in women and men. In men the pain can sometimes cause the testicles to ache. Diagnosing sports hernia can be difficult unless the doctor has a wealth of experience treating athletes who have groin pain. Sports hernia is the most unique and misunderstood cause of groin pain, and not all doctors recognize sports hernia symptoms. For this reason, experience counts. An in depth discussion about how the sports injury occurred. Sports hernia has a unique mechanism of injury. Physical exam focusing on the groin area, upper leg, and lower abdomen. Ordering appropriate x-ray studies to rule out causes of groin pain other than sports hernia. If you have chronic groin pain that is diagnosed as sports hernia, how is your condition treated? You can read about sports hernia treatment on another page, but here is a brief summary. Four to six weeks of physical therapy is a first step in sports hernia treatment. If the athlete cannot return to playing his sport without groin pain, then sports hernia surgery may be required. Sports hernia surgery repairs affected muscles and tendons and a thin surgical mesh is applied to give support. Sports hernia surgery is an outpatient procedure. Postoperative rehabilitation following sports hernia surgery involves walking on a treadmill for twenty minutes a day. Motivated athletes can achieve 100% ability to play their sport in 4-6 weeks, although for some 8-10 weeks of rehab is required.